The Arkansas State Revenue Office in Fayetteville will move to a new home this summer. The office will relocate from its current location at 965 S. Razorback Road to a new building recently constructed at 3086 W. Martin Luther King Jr. Blvd. across the street from Lowe’s and Goodwill. 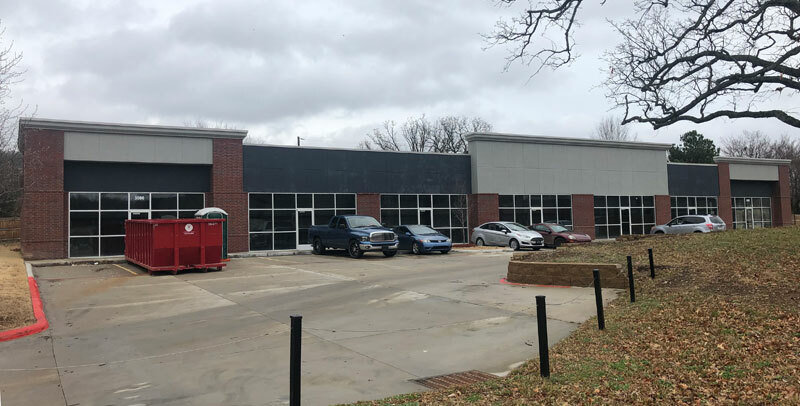 According to Wes Lacewell, Real Estate Analyst for the Arkansas Department of Finance and Administration, the office will occupy suites 1-6 in the new building. Driver Services will also occupy space in the building, in Suite 7. The Revenue Office received notification last year that the owners of their current building would not be renewing their lease. 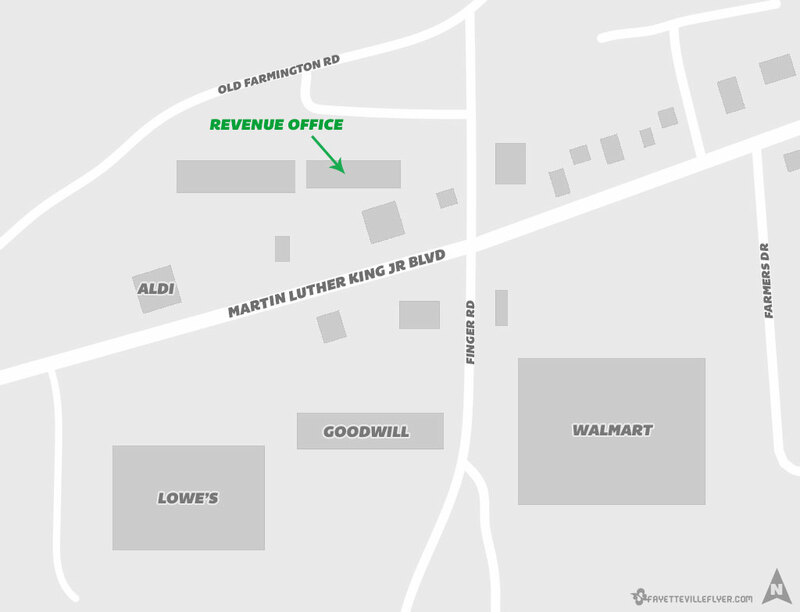 According to the Northwest Arkansas Democrat Gazette, Mathias Shopping Centers owns the 7,200-square-foot building, with plans to tear it down once the Revenue Office moves out. 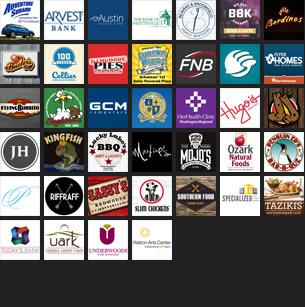 Mathias Shopping Centers also owns the building the Revenue Office will be moving into. The company won the bid to lease space to the state agencies in an RFP process last year, Lacewell said. The Revenue Office will lease their new space at $173,400.84 per year for the first two years of the 10 year lease, with rent expected to increase by 2% per year in years 3-10. Driver Services will lease the adjoining space for $28,397.15 per year initially as well, with the same 2% increase per year expected in years 3-10. The Washington County Assessors office currently operates a satellite office in the Revenue Office building and leases the space for $1 per year, and that is expected to continue in the new space, Lacewell said. If all goes well, the revenue office will be up and running in the new location by early this summer. “June 1 is a target date but could change slightly depending on some factors,” he said.